Trader of canon copies machine and canon printer product. A plotter is used for printing from computer aided design (CAD) applications in AEC and Manufacturing. 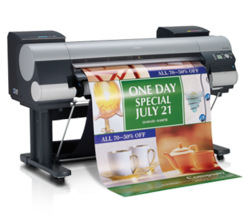 The big advantage of a plotter is to print on large paper sizes (DIN A2 up to A0) while maintaining a high resolution. Work simply gets better with a Canon laser fax machine. 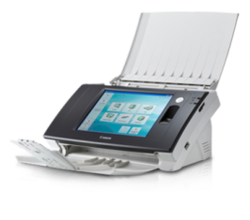 With enormous paper handling capacity, roomy fax memory, user-friendly functions for added boosts in productivity, it's a fax machine you can personally count on for professional results. Touch and go with one-touch access buttons to frequent scan functions such as scan to file, scan to print, scan to email or scan to presentation. Scanning has never been so easy. You have the content – now let Canon help you to get it to your customers as fast as possible. 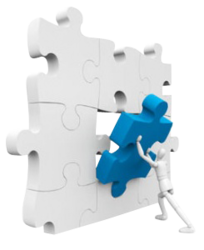 Our print solutions software makes it easy to produce personalised content from a variety of data sources. Plus, its print security and job accounting features make sure you stay in control. 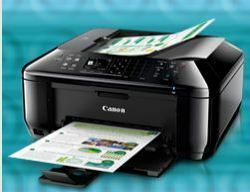 Choose your best partner from Canon''s laser multifunction-printers, with black & white, colour or with faxing capabilities to meet a variety of home office or business workgroup requirements. 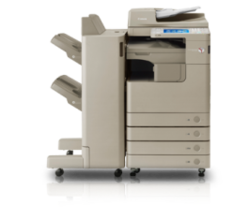 Reliably high-speed prints, super sharp resolutions and office-ready features such as networking and security functions produce professional-looking documents and brilliant photos you can be proud of, in one compact, space-saver unit. Pressed for space? A printer does not need to be big to be powerful! You will be surprised at the size of our smallest LASER SHOT printers: less than 38 by 25cm, and 20cm high. 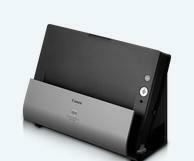 Canon cartridges will give you the best quality prints and keep your printer in top condition. And by participating in Canon''s Cartridge Recycling programme, you can also make a difference for the environment. Drop off individual cartridges at one of our locations, or call us to pick them up if you have collected 10 cartridges or more. Canon''s range of papers and transparencies have been specially developed and tested at the Canon Media Laboratory in Europe to maximise the potential of each paper used in our laser printers. Each type of paper or transparency is available in multiple sizes to meet different needs.